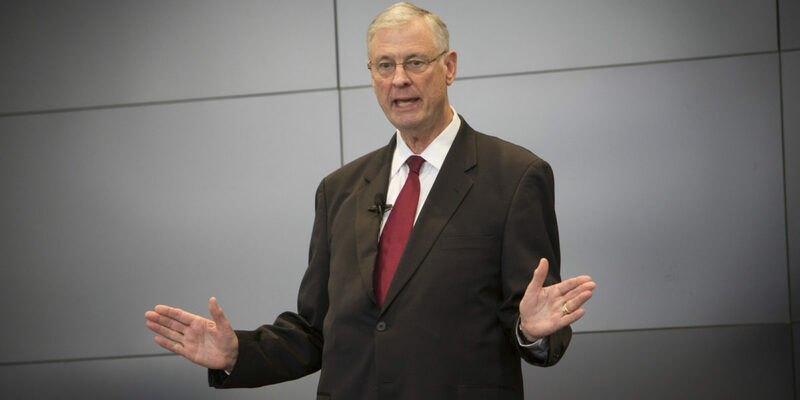 Sustainable profitable growth and enterprise risk management (ERM) expert and speaker Gary W. Patterson, FiscalDoctor®, attended the Dallas Mentor Conference. You know how your organization sometimes feels like it is a best kept secret, coasting on past success, or just stuck, so you have nagging underperforming feelings? 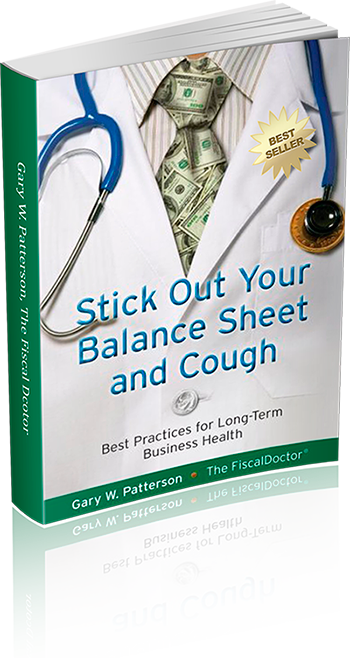 Clients call him their FiscalDoctor® and just as every person needs a medical doctor; every business needs a FiscalDoctor and periodic fiscal checkups. He also supports special projects for risk assessments, enterprise risk management (ERM), operational risk management (ORM), fiscal checkups, corporate governance, strategic planning updates, and strategic growth diagnostics. 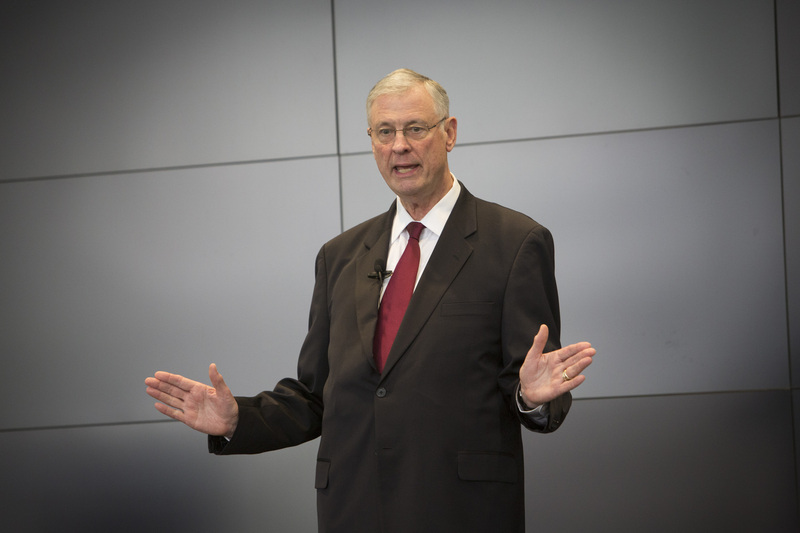 Gary W. Patterson, president & CEO of FiscalDoctor®, has been interviewed or presented internationally at over 151 of the leading and most prestigious publications and groups in the world and helped over than 200 companies during 30 years, spanning supply chain, technology, transportation, construction, and service industries. 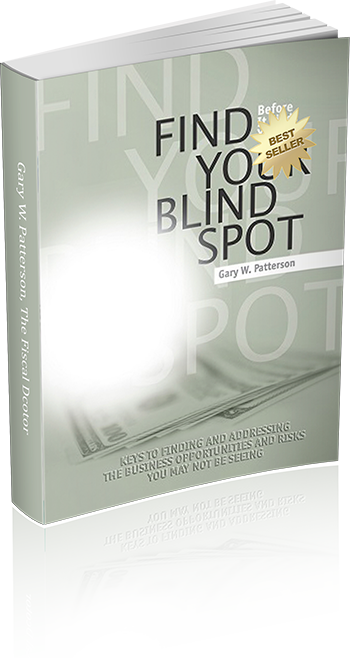 His book Million Dollar Blind Spots: 20/20 Vision for Financial Growth provides cutting edge follow-up for blind spots: how to identify them, exploit opportunities and mitigate risks. 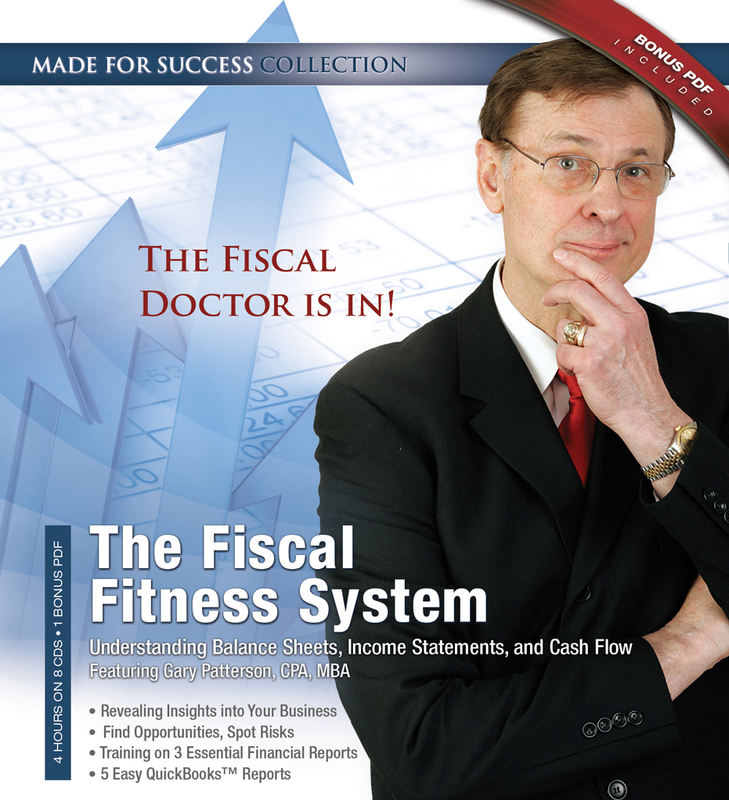 Visit his website at http://www.fiscaldoctor.com and “free” fiscal fitness test at http://www.fiscaldoctor.com/fiscal-quiz/ , or call 678-319-4739.